Over the past year, there has been an increasing number of Lloyd’s syndicates who have withdrawn or been closed from the London marine cargo market. 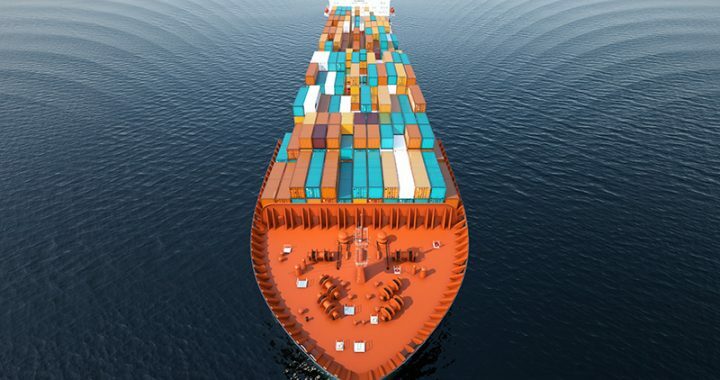 The decline of these cargo syndicates reduces the overall supporting capacity from market leaders but also leaves over $6.4 billion dollars of market share up for grabs. The reasons for this, according to Lloyds, include cargo reportedly running at a 135% loss ratio. This has put a large number of Lloyd’s syndicates either under review or closed completely and brokers are being forced to find other alternative options for their clients. There was also consolidation in 2018 with a number of larger insurance companies purchasing more vulnerable companies. This has resulted in a reduction in the number of market leaders available which restricts different options for insureds. Lloyd’s has instructed its managing agents to provide a quarterly reports plan to improve the underwriting performance of the seven under-performing classes— Life Sciences/Pharmaceuticals being one of them. The bottoming out of cyclical market conditions, frequently caused by over-capacity, often results in violent price and coverage adjustments that punish not only those insureds with poor operations but the good as well. The use of technology and data can help insurance buyers to differentiate their risk profiles. Corvus specializes in providing broad Ocean Cargo and Stock Throughput coverage for spoilage and other perils for Temperature sensitive products within the Food and Life Science industries. We are using data from leading IoT sensor providers to provide something NEW that is helping Brokers on our platform differentiate themselves and win new business with Life Science and traditional food customers. Corvus compares the temperature shipment data of an insured to our mammoth database of shipment data. Our algorithms produce a Corvus Score through which we communicate our underwriting outcomes and coverage grants. We also use our CrowBar data platform to bring new information to our clients throughout the policy year in order to help our insureds identify anomalies that might lead to a claim. Working together, we manage risk and reduce claims. The win-win solution of Corvus, for those insureds that want to engage with the use of their data, is a better outcome from a “hard” insurance market that acceptance of price increases. Posted in Uncategorized and tagged cargo insurance, commercial insurance, Corvus, InsurTech, IoT, Life Science.